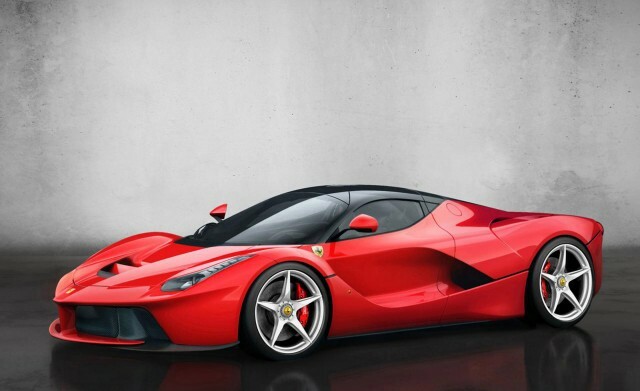 After months of speculation, the latest Ferrari hypercar is finally here. You may wonder why we'd announce such a thing on Green Car Reports--after all, the Enzo, F50, F50 and 288 GTO hypercars were never that green. Usually very, very red, in fact. 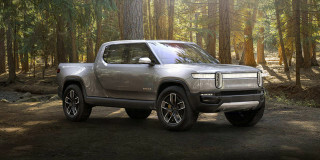 But as with many other current top-end supercars with unbelievable performance, technology is changing the way such cars are designed and built--and changing the way they're powered. Just like the recent McLaren P1, also present at the Geneva Motor Show, the new Ferrari, whose model name is 'LaFerrari', is a hybrid. Of course, it's not your typical gas-sipping, Prius-like hybrid, but that red paintwork hides a vehicle far greener than its predecessor. Despite being the fastest Ferrari ever, with 950 horsepower from 6.3-liter V-12 and electric motor combined, emissions are a full 40 percent lower than the equivalent non-hybrid. Unlike the McLaren, Ferrari's press material states that LaFerrari has no electric-only mode--so you won't be able to creep silently around your city in quite the same way. However, Ferrari does say its HY-KERS hybrid system is set up so future models could be driven in such a manner--it's just not suited to the flagship. A Samsung-sourced lithium-ion battery provides the electric assistance. It's charged under braking, or using excess torque when cornering--power is sent to the battery, rather than the wheels. That said, few would buy the LaFerrari to be subtle. While the car's styling isn't as overt and technical as the Enzo that preceded it, looking more like the company's 458 supercar, it should have plenty of presence in the metal... well, in the carbon fiber. 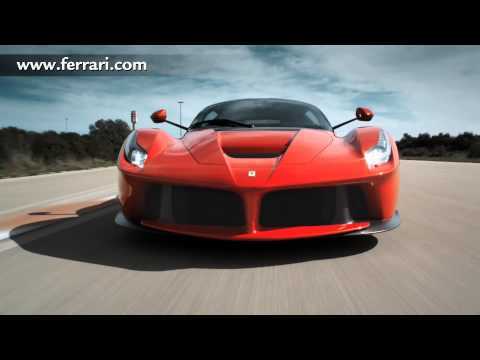 You can read more details on LaFerrari over at our sister site, Motor Authority. Alternatively, catch up with all the latest show news on our dedicated Geneva Motor Show page.